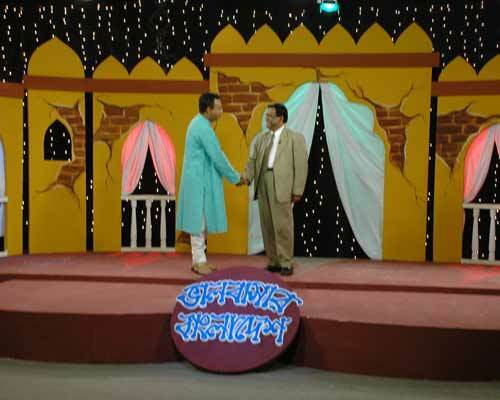 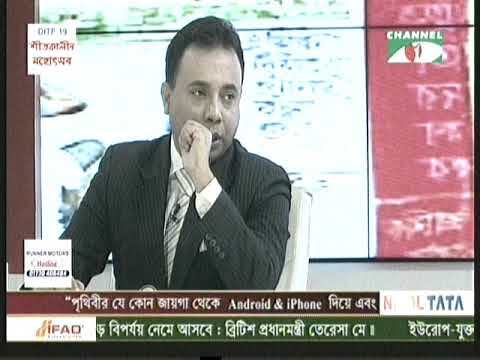 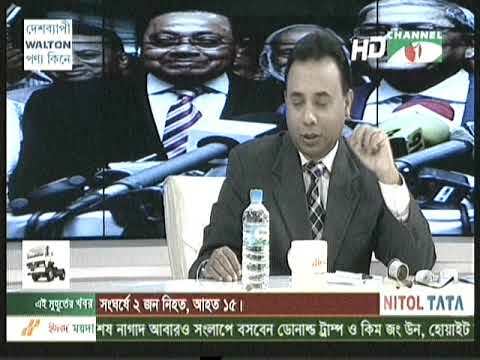 Tritiyo Matra by Zillur Rahman, an award winning program on Channel i television, is one of the pioneer and the most popular talk-shows ever produced by any television channels in Bangladesh. 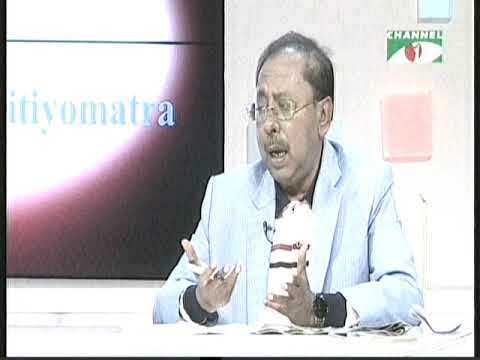 Tritiyo Matra has a separate feed-back show named Tritiyo Matrai Apni ("You in Tritiyo Matra") where written feedbacks and queries from its viewers are addressed directly. 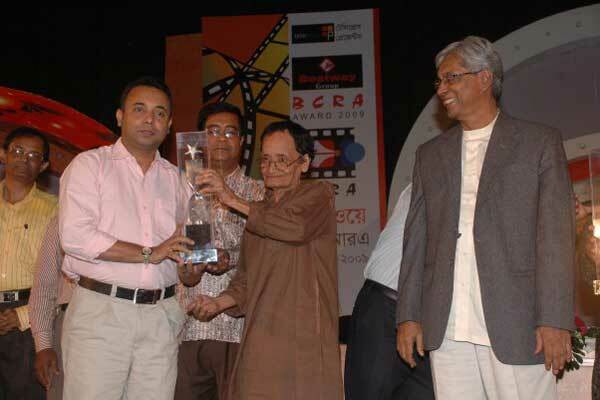 Bhalobashar Bangladesh is an entertainment magazine program, where the participnts of Tritiyo Matra, mostly politicians and their family members participate. 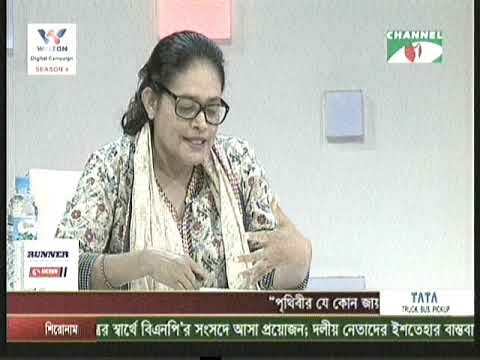 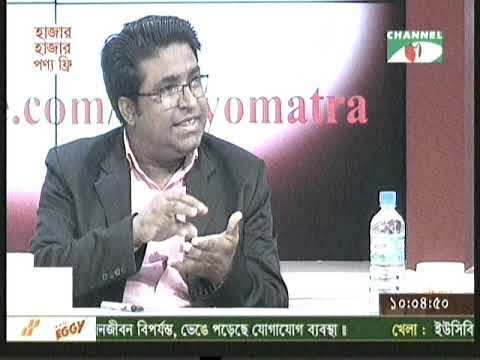 Tritiyo Matra, the award winning television talk-show on channel i by Zillur Rahman, has stepped into the 9th year of successful telecast on July 17 2011, Sunday. 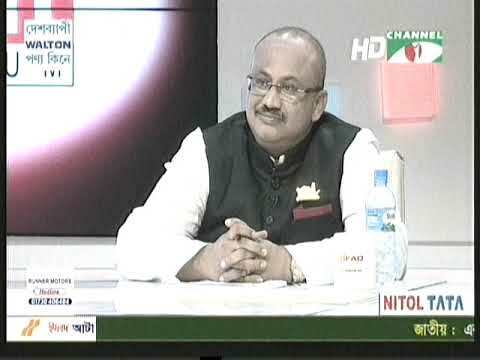 On this occasion, Tritiyo Matra team would like to congratulate and thank all their viewers, friends, admirers, supporters, contributors and motivators, for whom they could come this far.